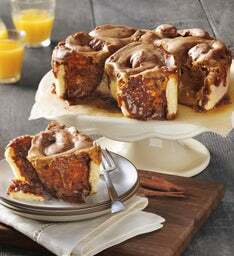 Mix and match to create your perfect combination of soft, heavenly sweet rolls to complete your brunch table. 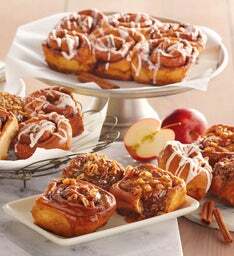 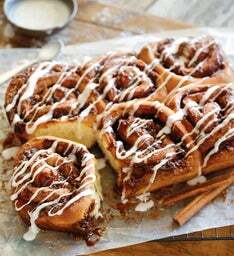 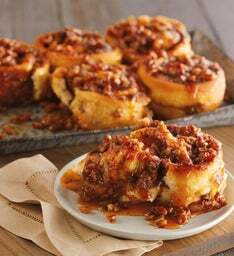 Choose from cinnamon rolls with icing, nutty sticky buns, caramel apple sticky buns, or maple glazed monkey bread. 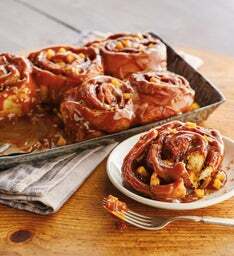 Set them out to add a sweet touch to any gathering, or bake a tray to enjoy for yourself.